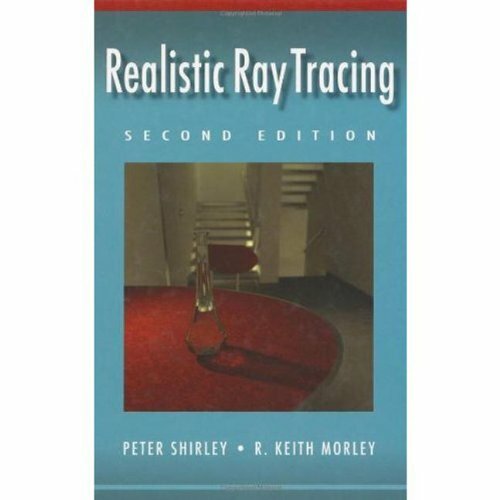 Amazon.com description: Product Description: Concentrating on the "nuts and bolts" of writing ray tracing programs, this new and revised edition emphasizes practical and implementation issues and takes the reader through all the details needed to write a modern rendering system. Most importantly, the book adds many C++ code segments, and adds new details to provide the reader with a better intuitive understanding of ray tracing algorithms. About: Concentrating on the "nuts and bolts" of writing ray tracing programs, this new and revised edition emphasizes practical and implementation issues and takes the reader through all the details needed to write a modern rendering system. About: As the emphasis in construction moves from building new bridges to maintenance and rehabilitation of existing stock, bridge management is becoming an increasingly important subject.